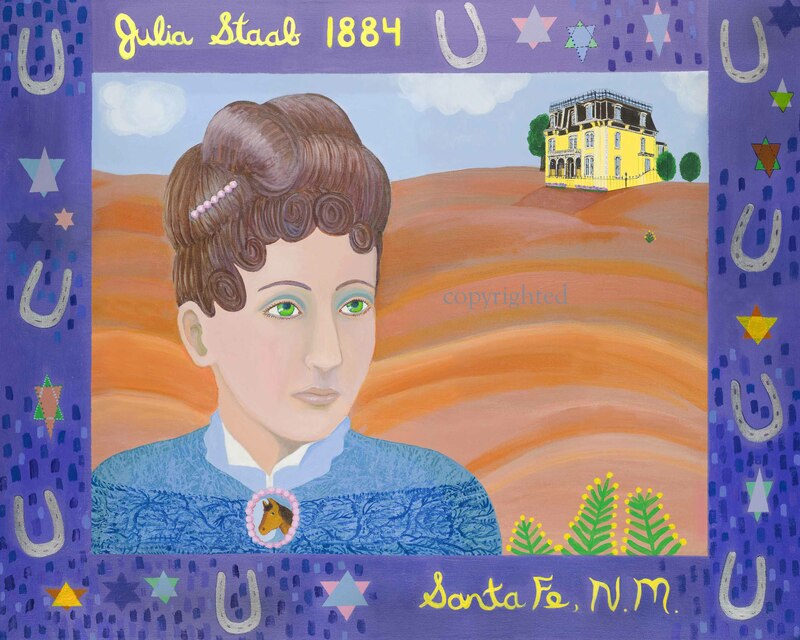 A Jewish Ghost In Santa Fe? This entry was posted in Uncategorized and tagged Albuquerque, folk art, interfaith, jewish, La Posada Santa Fe, multicultural, New Mexico, Santa Fe, travel, wild west. Bookmark the permalink.